Pfeiffer began the Cradle to Cradle Certified journey after struggling for over a decade to find a fragrance that was healthier and more sustainable while still providing beauty. This collaboration comes a year after MBDC and IFF created the first Cradle to Cradle Certified fragrance, PuraVita. PuraVita served as proof that a fragrance could be designed to embrace each of MBDC co-founder William McDonough’s Five Goods: Good Materials, Good Economy, Good Energy, Good Water and Good Lives. 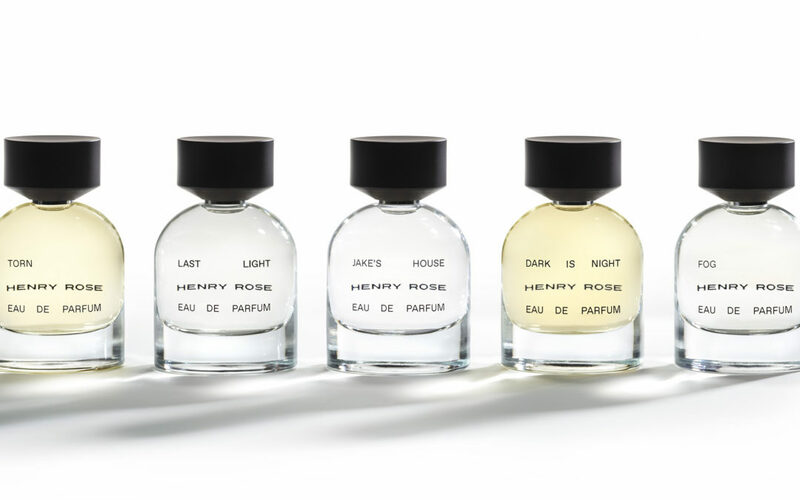 Similar to PuraVita, Henry Rose’s certified fragrances are free of category 1 sensitizers, molecules which are likely to cause allergic reactions, as well as any ingredients which are on Cradle to Cradle and/or the Environmental Working Group’s (EWG) banned lists. Cradle to Cradle Certification goes beyond solely restricted substances and evaluates each molecule according to its impact on human and environmental health, ensuring products are safe then circular, demonstrating benefits for people and a potential to recirculate in biological or technical cycles. By engaging MBDC for Cradle to Cradle® assessment and then certification, Pfeiffer and Henry Rose are actualizing their goal of being 100 percent transparent in an industry that has not traditionally been very open. Cradle to Cradle Certified, as a third-party, peer-reviewed standard, communicates to customers that products are made with healthier and safer materials which are designed for circularity but also renewable and clean energy, optimized water usage and that all people throughout the supply chain are treated with dignity. To learn more about the Cradle to Cradle Certified Products Program, contact Jay Bolus.